Thu, January 24, 2019 4:00 P.M. 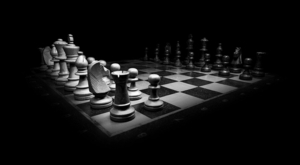 Learn to play chess or improve your game! Students of all ages, and all levels welcome. Register with Prashant at GhoksheP@freelibrary.org.